You can place your order even with or without registering on Exoro Shop but we recommend that you should set up a registration so you could track your orders and save information for easier transaction in the future. To register, click My Account,then it will show a login and register form. Click Register to register (New Customer) and for returning customer simply login. Provide a valid email address and a secured password. 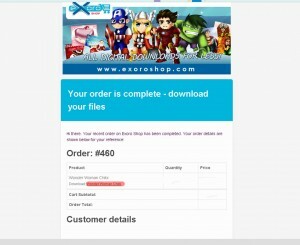 After registration, you will receive an email confirmation from Exoro Shop. 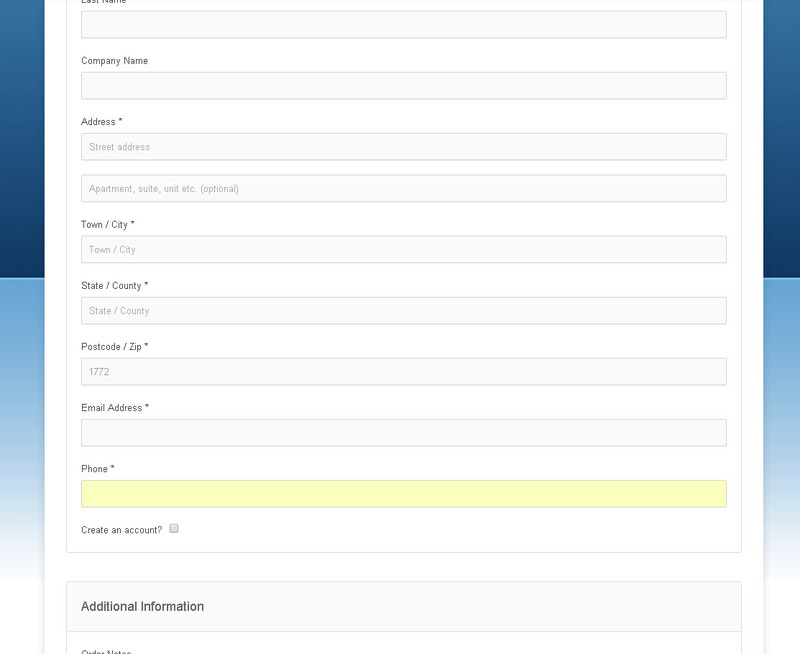 Then you may now place the order by clicking the Shop menu (bottom) or the menu on top. Click the image that you want to buy, then click Add To Cart to select the desired digital product. 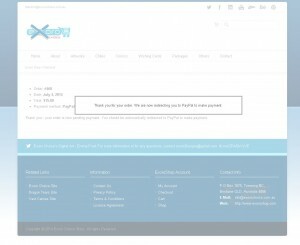 Once you clicked the Add To Cart button, you will notice a message that will show up on top of the page saying that the item has been added to the cart. 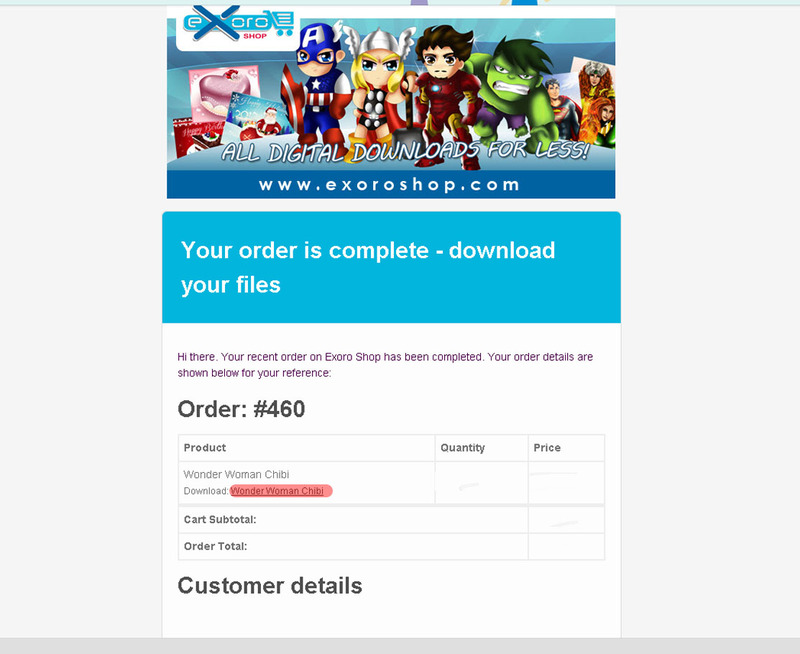 Click View Cart to proceed Checking out, once you are done shopping on Exoro Shop. Complete the form for billing information of your order, it will automatically saved the info for the next transaction(s). Don’t worry your information is safe with Exoro Shop. 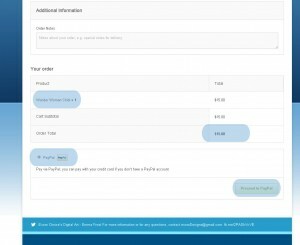 Scroll down and you could see the total amount of your order, your item and Paypal Button. We accept Paypal and Major Debit card and Credit card as payment (Visa or Mastercard that is linked to Paypal). 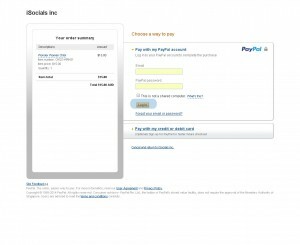 Make sure you have a Paypal account to complete your order. 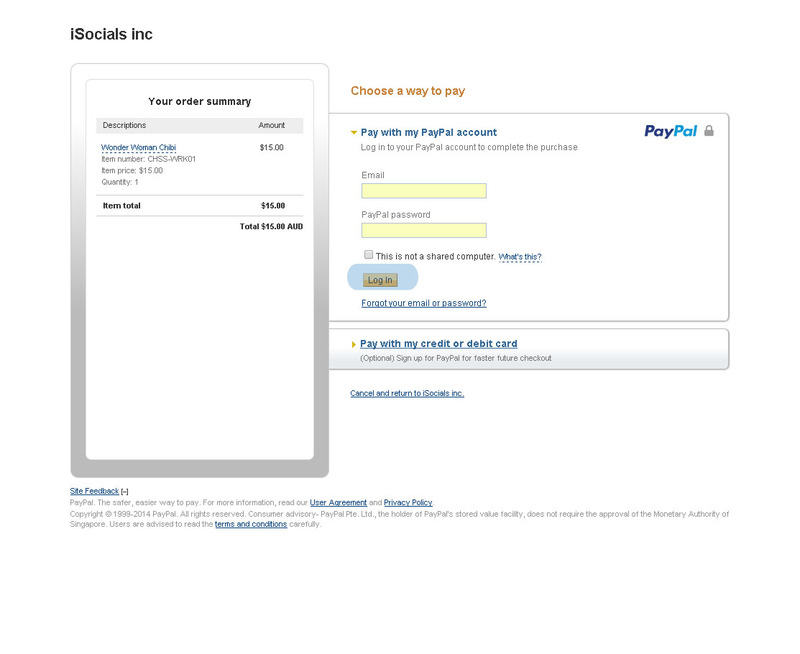 The Paypal button will redirect you automatically to Paypal site to complete the payment transaction. As soon as you paid the order you will be given a link for you to download the digital item (in zip file format). You will receive a similar email and the red portion that is highlighted is a link for you to download the file. IMPORTANT: You can only download the file once. 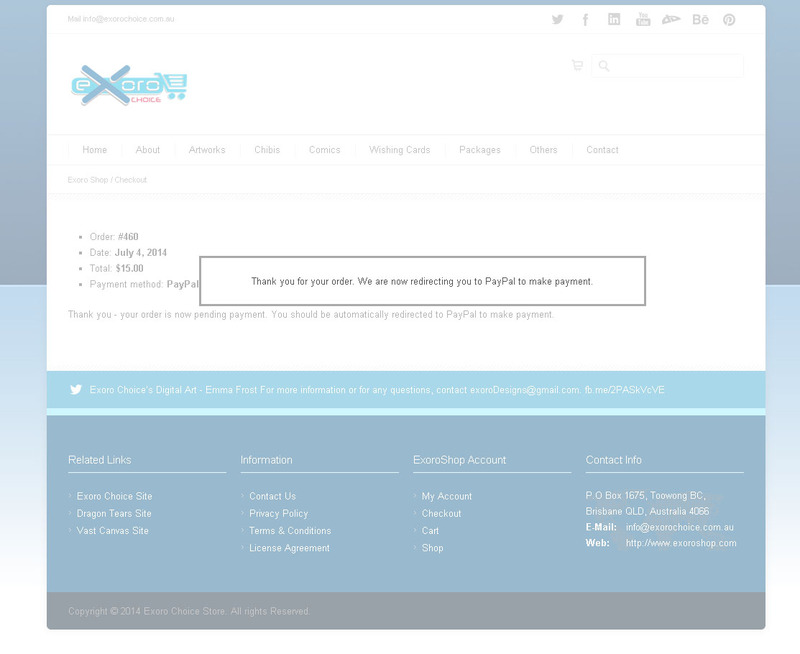 If you have any question you may contact us at info@exorochoice.com.au.